Falls are a leading cause of unintentional injury among adults age 65 years and older. Loose, unsecured rugs and damaged carpets with curled edges, are recognized environmental hazards that may contribute to falls. To characterize nonfatal, unintentional fall-related injuries associated with rugs and carpets in adults aged 65 years and older. We conducted a retrospective analysis of surveillance data of injuries treated in hospital emergency departments (EDs) during 2001–2008. We used the National Electronic Injury Surveillance System-All Injury Program, which collects data from a nationally representative stratified probability sample of 66 U.S. hospital EDs. Sample weights were used to make national estimates. Annually, an estimated 37,991 adults age 65 years or older were treated in U.S. EDs for falls associated with carpets (54.2%) and rugs (45.8%). Most falls (72.8%) occurred at home. Women represented 80.2% of fall injuries. The most common location for fall injuries in the home was the bathroom (35.7%). Frequent fall injuries occurred at the transition between carpet/rug and non-carpet/rug, on wet carpets or rugs, and while hurrying to the bathroom. Fall injuries associated with rugs and carpets are common and may cause potentially severe injuries. Older adults, their caregivers, and emergency and primary care physicians should be aware of the significant risk for fall injuries and of environmental modifications that may reduce that risk. According to the National Institutes for Health, falls are the leading cause of injuries requiring emergency treatment in adults aged 65 and older and lead to more hospital admission and deaths than any other type of trauma. In addition, the NIH reports, fear of falling may lead to avoidance of activities, potentially reducing physical fitness and mobility and increasing social isolation, time spent at home, and depression. Falls in the elderly rarely have a single isolated cause but typically occur because of the interaction of multiple contributing factors. According to NIH research, however, loose throw rugs and area carpets with curled edges or folds are among the extrinsic factors most frequently mentioned as unsafe and potentially increasing fall risk. Research by the NIH has shown that hazardous rugs and carpets may be the most common environmental hazard in the homes of older adults, with one study finding loose throw rugs in nearly 78% of the homes, curled carpet edges in more than 35%, an average of more than 11 rugs without nonslip backing in each home. These hazards are even more common in homes of frail older adults with disabilities, who are at higher risk for falls. Protect your loved ones safety! 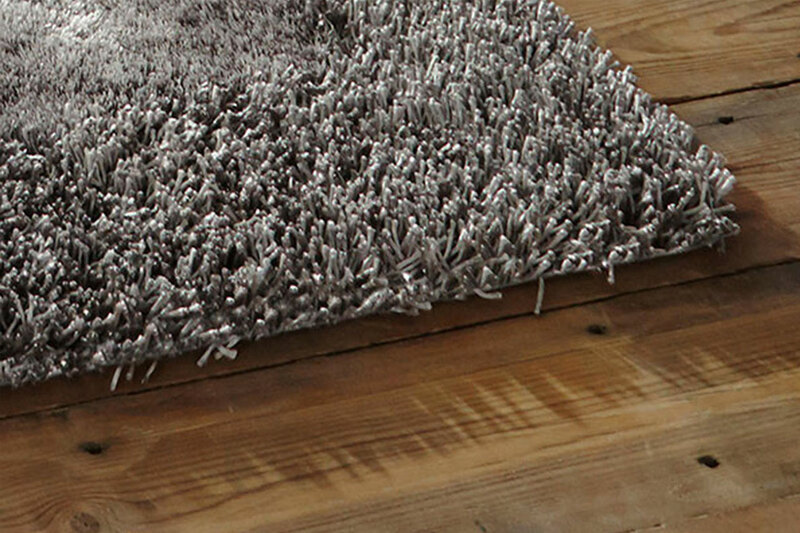 Replace old carpeting with curled edges. If you have family in Parkland or Boca Raton, hardwood flooring, which has been so popular of late, is often adorned with multiple area rugs. Make sure all those area rugs either have a nonskid backing or are used with a nonskid pad. The professionals at Kuhn Flooring, a flooring company for Hillsboro Beach and Boca Raton, can help you find safe and affordable options. Our experienced carpet installers have been with us for many years. Whether you are looking at new carpeting or are considering a change, you can count on expert installation of whatever style floor you choose. Tile flooring in Florida is always a good option.